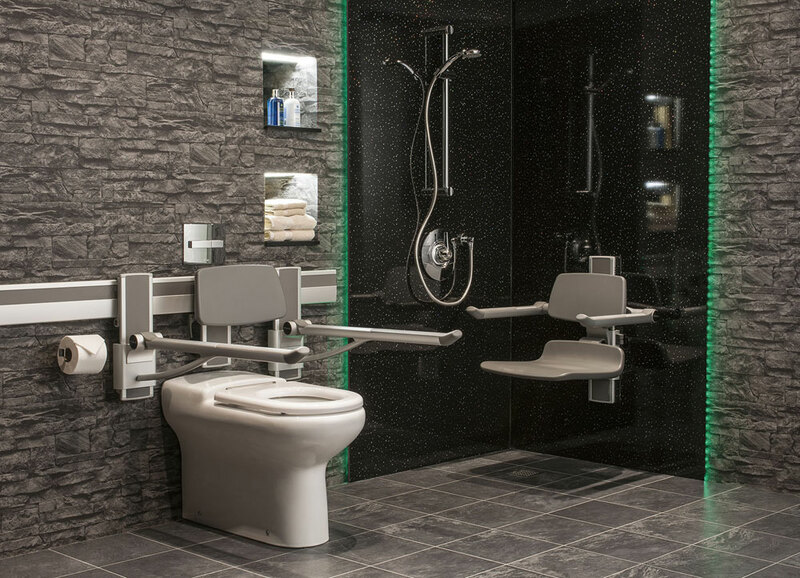 Zero 100 Hotel Series of detachable accessible and assisted seats & support arms include innovative removable components to transform ensuite rooms. 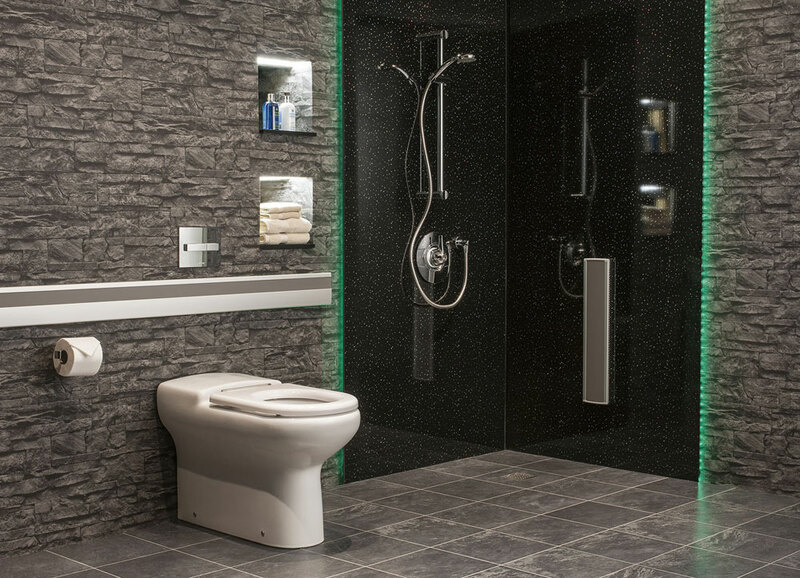 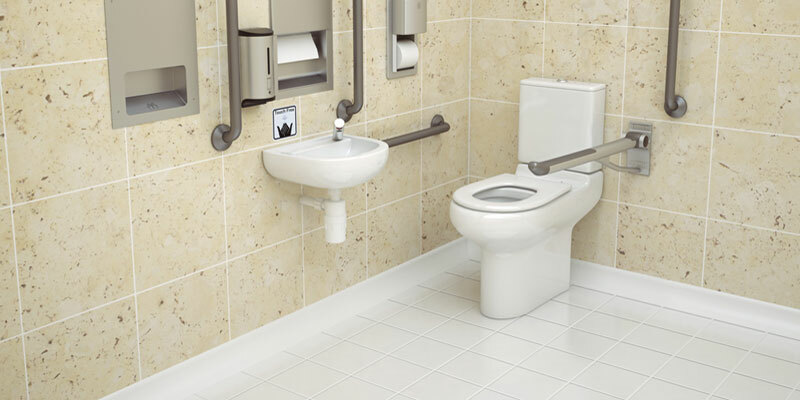 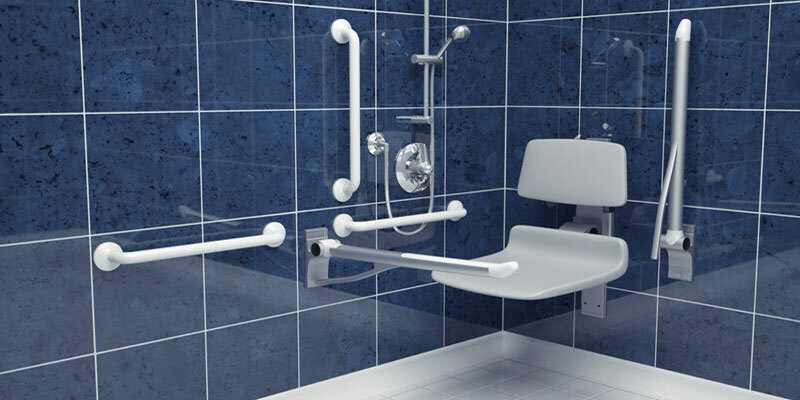 1 in 20 hotel rooms are required to be wheelchair accessible and Building Regulations stipulate that assisted products should be made available for showers & toilets. 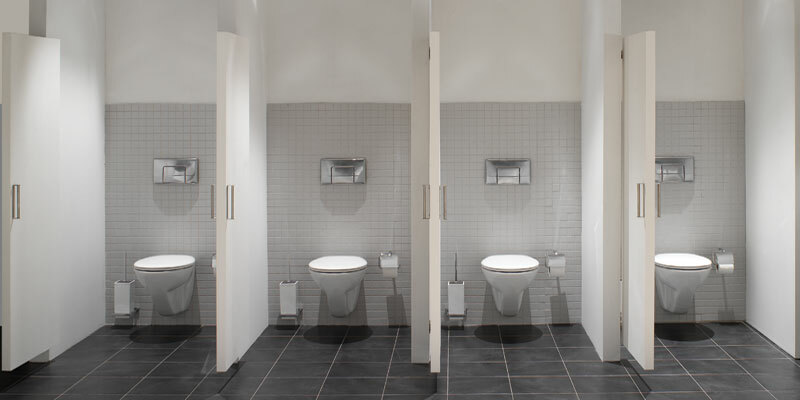 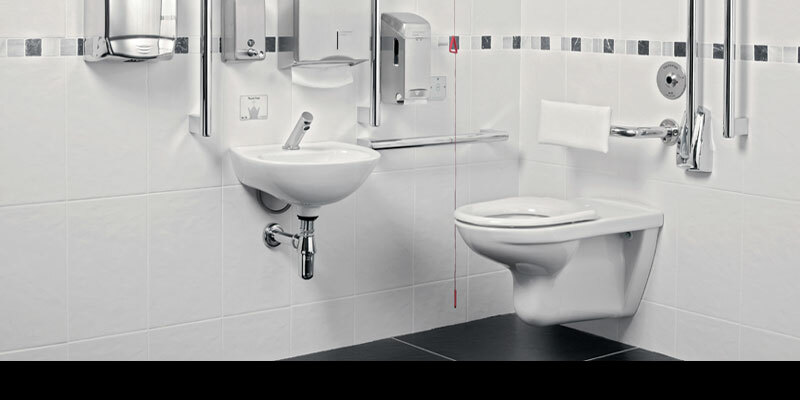 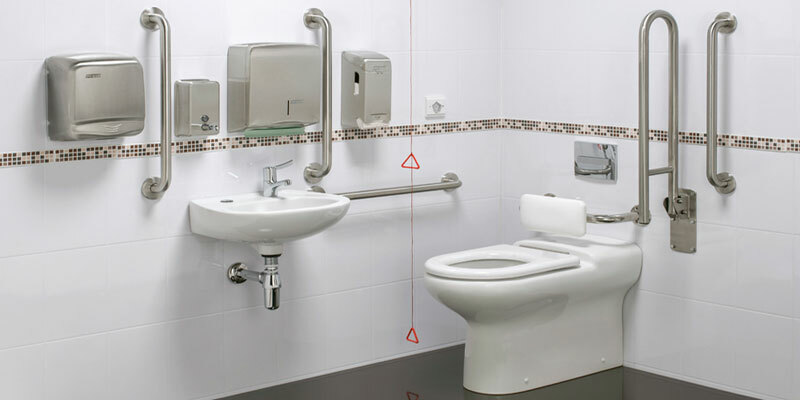 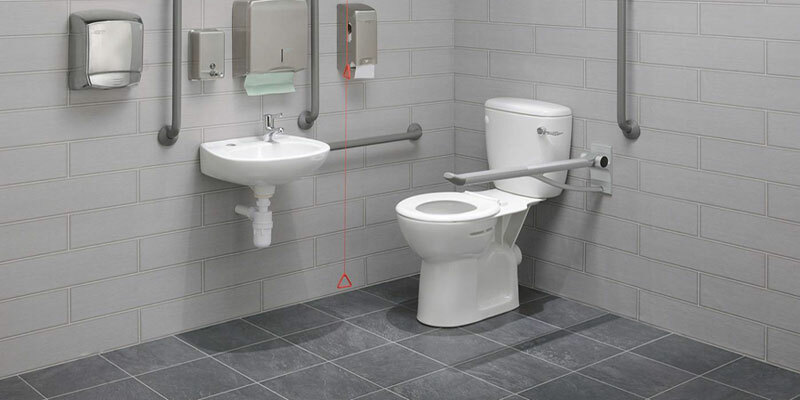 The accessible products within the Zero100 Hotel series are track mounted, can be easily installed when required and taken away when not needed or used elsewhere. 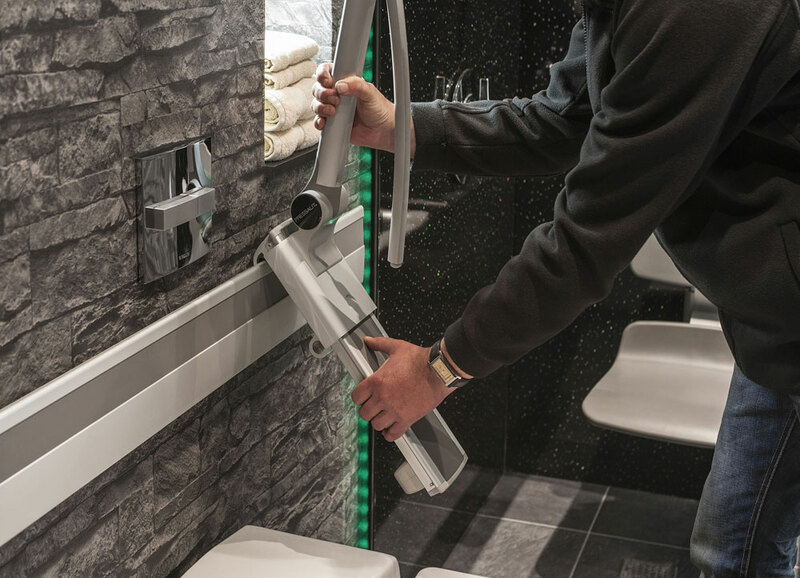 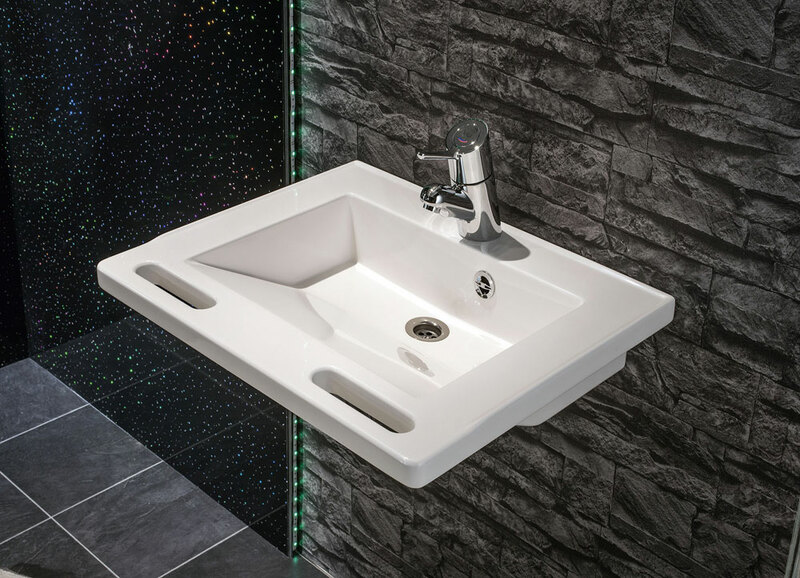 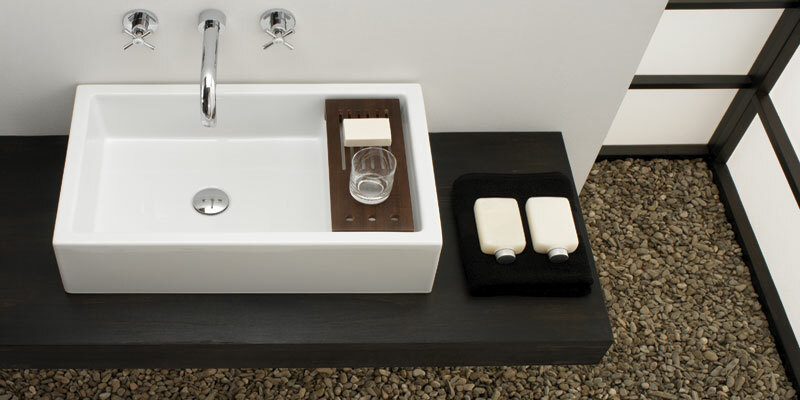 Not only does this fulfil the Building Regulation requirements but the exceptional attention to product design ensures the room maintains a luxury feel regardless of whether the products are installed or not.